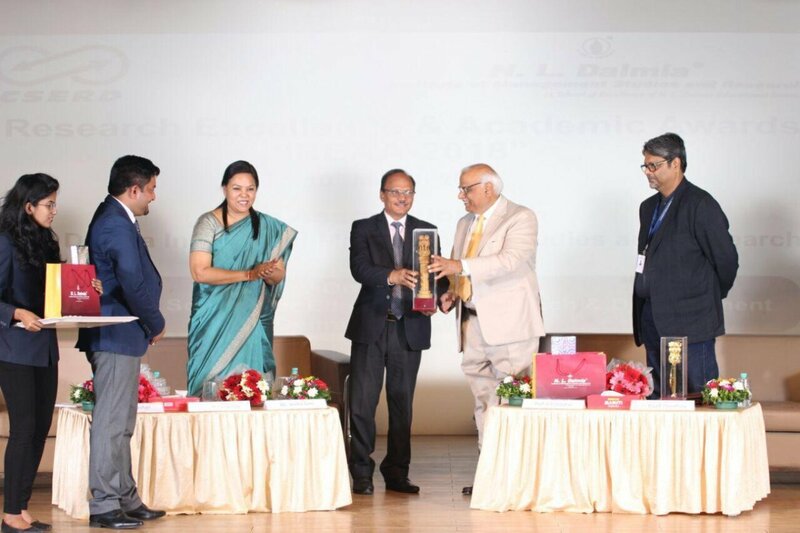 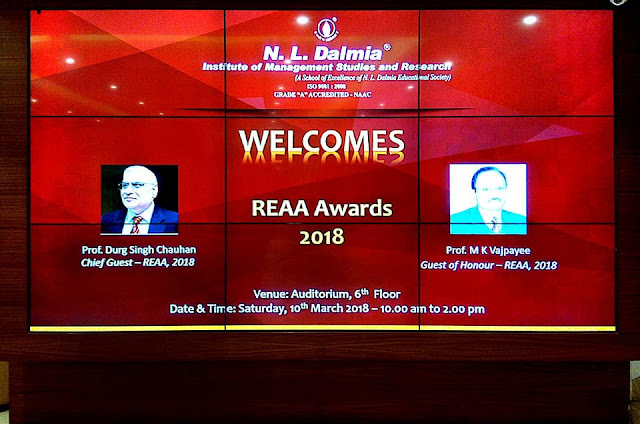 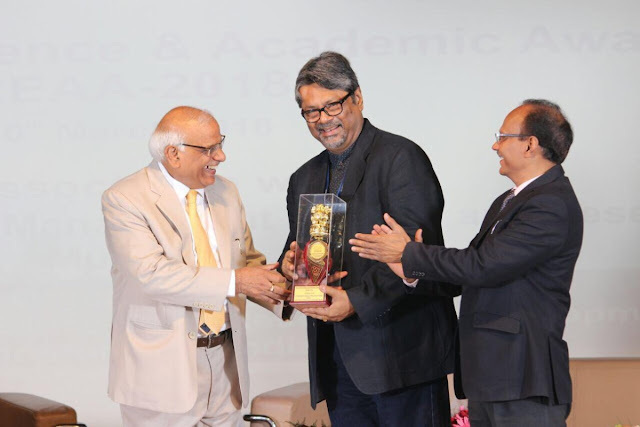 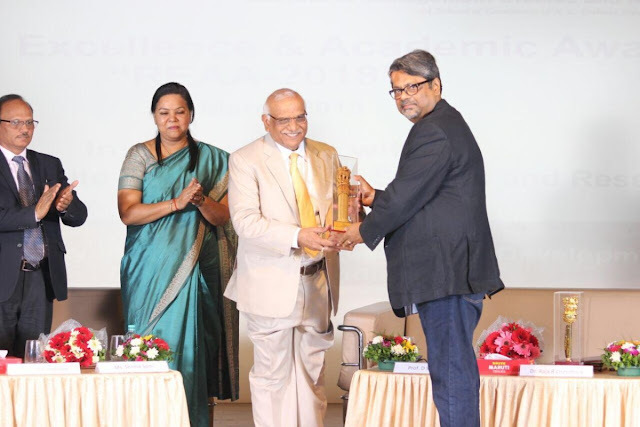 CSERD has successfully conducted Research Excellence and Academic Awards Summit(REAA 2018) on 10th March at N.L Dalmia Institute of Management Studies & Research in Mumbai. 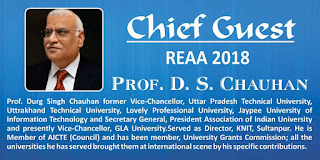 The Chief Guest for the occasion was Dr D.S Chauhan VC GLA University, Mathura, the Guest of Honor for the day was DR. M.K BAJPAYEE CO- CHAIRMAN ASSOCHAM AND PRO VC ANSAL UNIVERSITY, Dr Raja Roy Choudhury Director at N.L Dalmia Institute of Management Studies and Research and Dr.D.K Chauhan Vice-President CSERD. 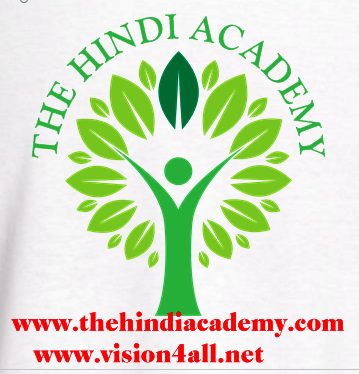 We have honoured a good number of research scholars and academicians from all over India and overseas. 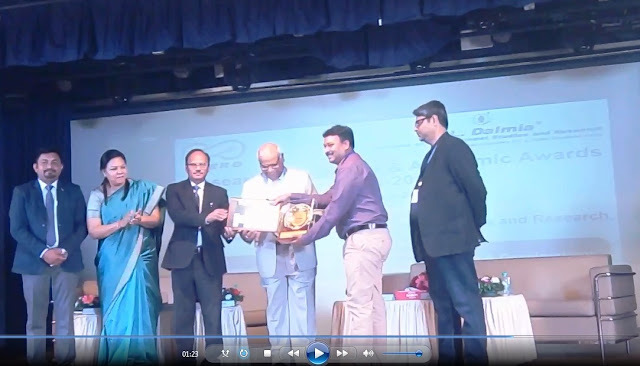 The event started with the lightning of lamp followed by welcome of our guests and presentation of awards. I (Dr.A.C.V. 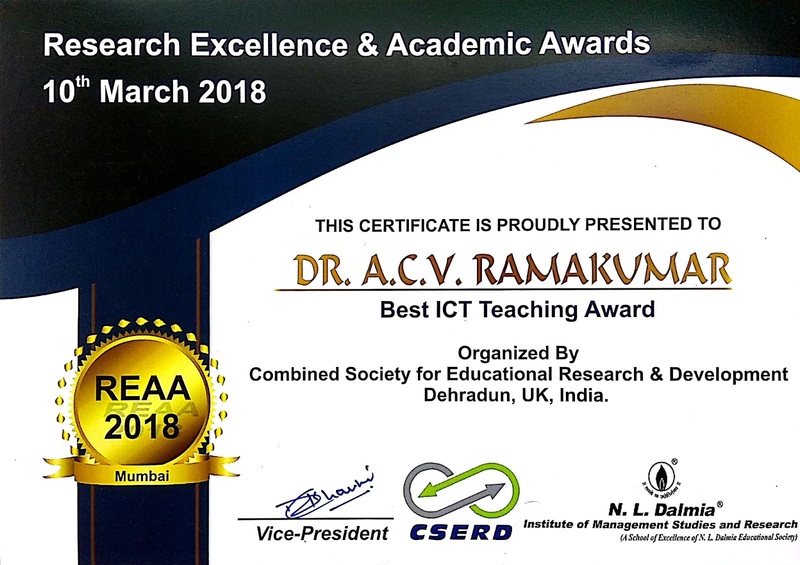 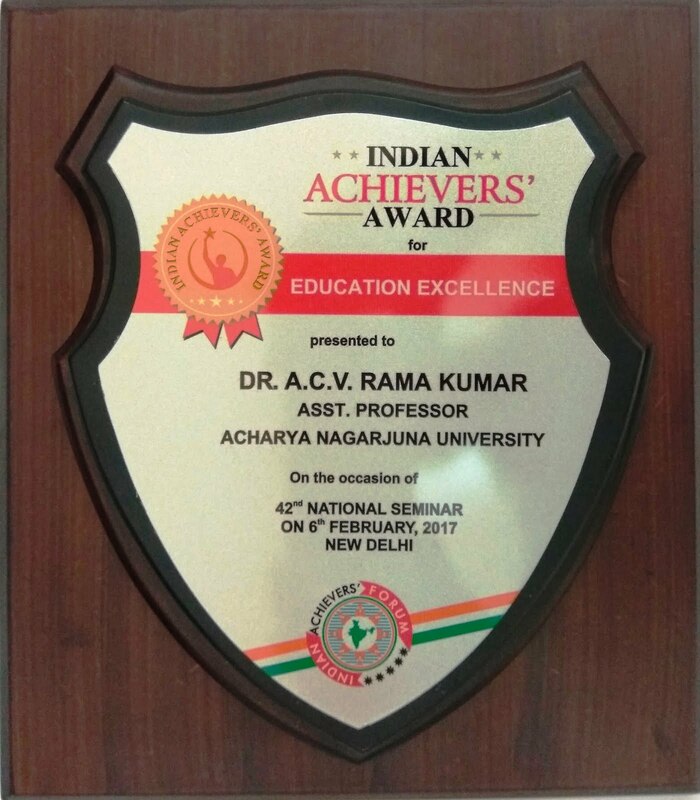 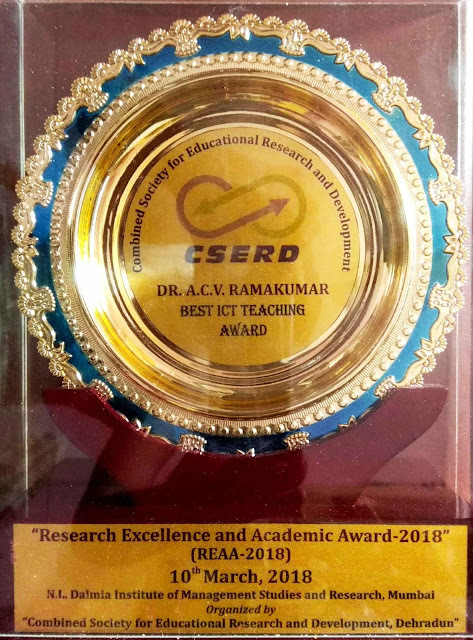 RAMAKUMAR) WANT TO EXPRESS MY SINCERE APPRECIATION AND THANKS TO REAA-2018 FOR RECOGNIZING ME WITH “ BEST ICT TEACHING AWARD FOR EDUCATION EXCELLENCE”. 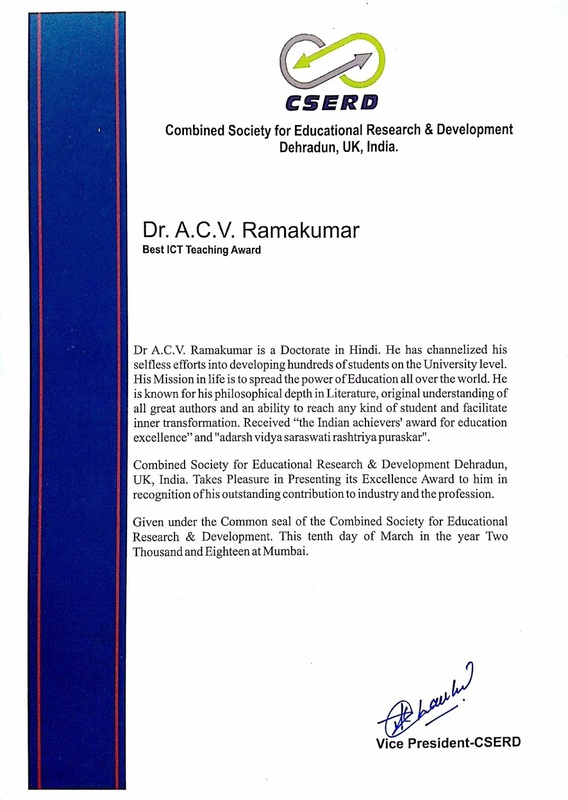 I AM DEEPLY GRATEFUL FOR THIS HONOR. THANK YOU.